I Want Patriotic 4th of July Shirts! Make Patriotic 4th of July Shirt Designs For the Upcoming Holidays! Create 4th of July Shirts to Wear Proudly on These Celebrations! Why We Love the 4th of July! That time for fireworks, food and family is coming! Get ready for the biggest holiday with lots of settings this year, parades, free concerts and more! So set up those get-togethers, you can’t miss the cold beer, hot dogs, fireworks, and flags! Independence Day is a holiday to spend with your loved ones, to get together and celebrate with patriotism! We celebrate our freedom, our costumes, the beauty of the land of the free, this weekend expect us with lots of exciting events! Not sure how to celebrate this year? Here go some cool ideas! 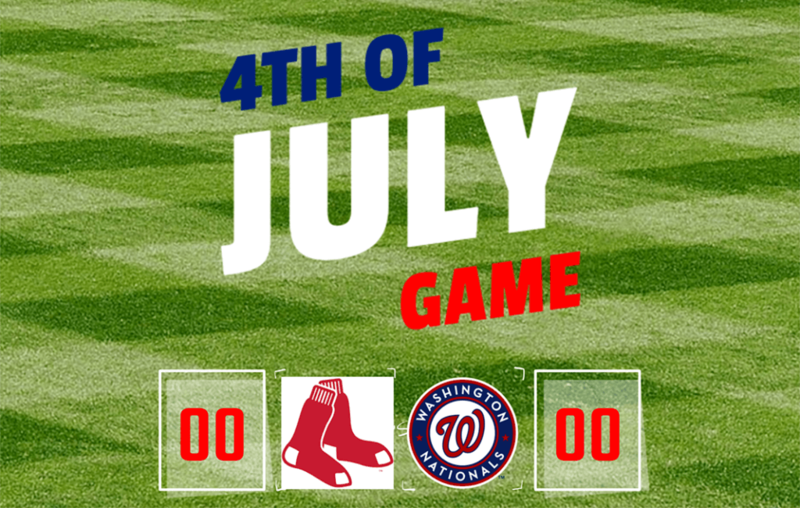 Catch an exciting morning game on National Park (or on TV), this year it’s going to be Boston’s Red Sox’s vs Nats at 11am. Baseball is synonymous with 4th of July holiday, it’s tradition to celebrate by watching some MLB actions. 2. 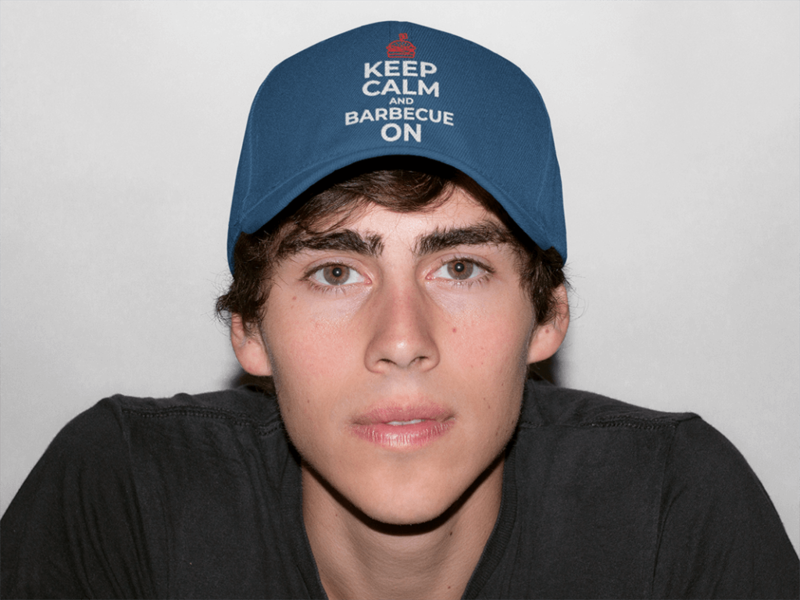 Don’t Forget About Those July 4th Barbecues! Many American families plan to celebrate this 4th of July with outdoors festivities with a cookout, picnic, barbecue, it’s your choice! You can get together with your family and your friends, share some traditional American meals and enjoy the summer weather. A great opportunity to catch some sun this summer. Spend the day with your friends and family at the beach and why not, maybe make some commemorative tank tops for the occasion. Put together a picnic, and enjoy the nightly fireworks! Don’t forget to bring a blanket to get cozy! Marching bands, flags, celebrities and more! 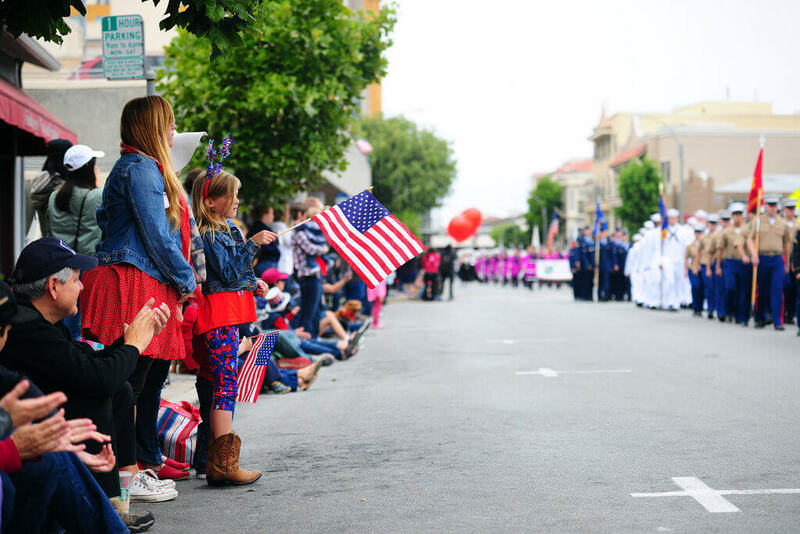 Get together with your community to attend the 4th of July parade in your city! There are lots of great parades going on around America that you can enjoy with your family and your friends. Celebrate making a festive meal for this 4th of July celebrations. Look at this recipes to get inspired! 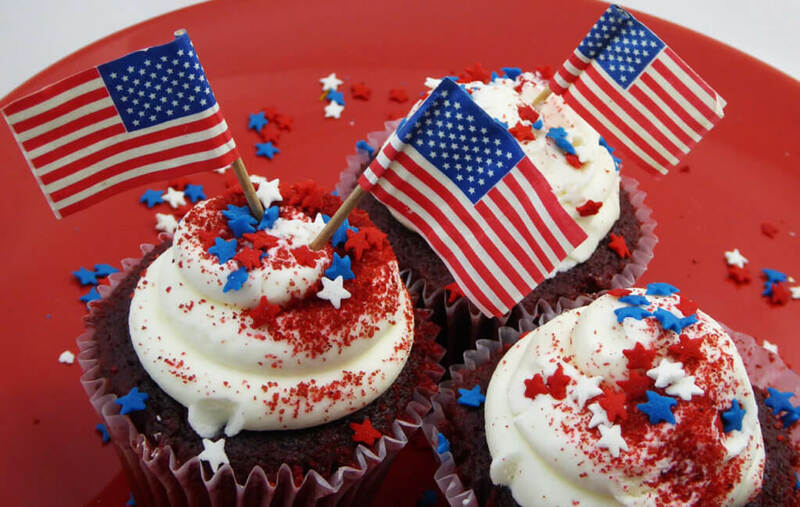 You will be the biggest hit with this beautiful-looking desserts, there are also some appetizers, dishes, and beverages you can decorate to get that awesome patriotic food table. 6. Don’t Miss the Special Celebrations in Your State! There are lots of other events to can attend with your friends and family, performances, museums, reenactment There are thousands of celebrations all over the country check what’s going on in your state to schedule your day! 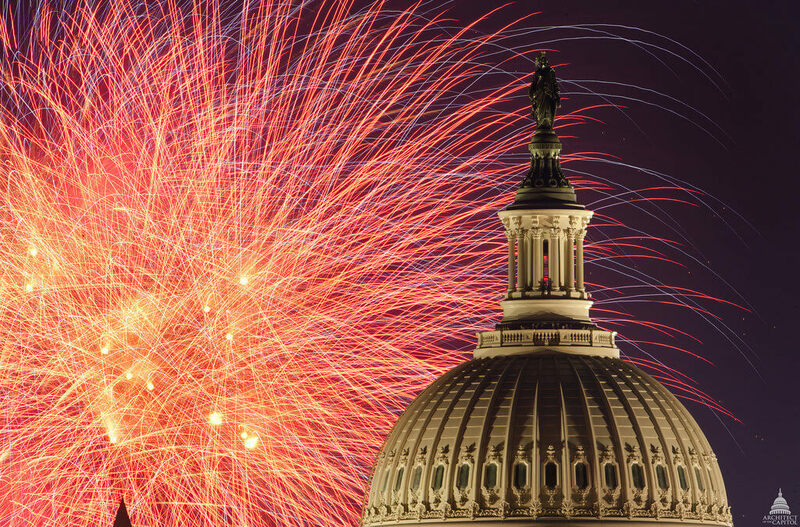 In 2016, 24.5 million pounds of explosives were detonated to display fireworks! That’s a lot of OHHHs and AHHHs. 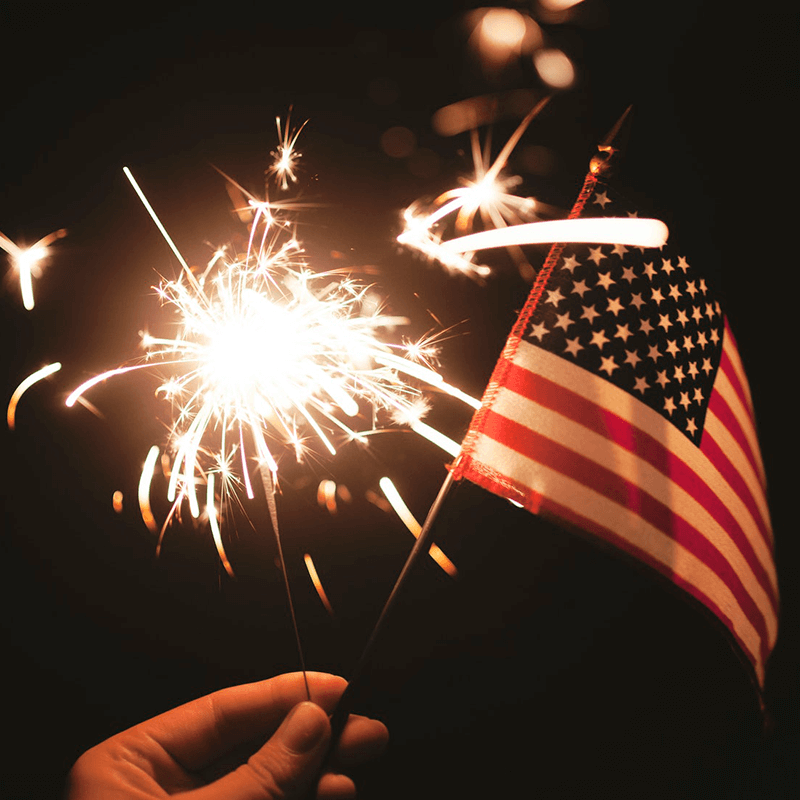 The Fourth of July should have been the Second of July since it was the day that the Congress officially adopted and signed the declaration of independence in 1776. Some Native American tribes celebrate their own traditions the same day as the Kiowas of Oklahoma and the Lakotas of South Dakota celebrate their “sun dances”. Navajo Nations holds a fair and rodeo for independence day. Three presidents have died on July 4 and one had an independence day birthday. John Adams, Thomas Jefferson, James Monroe and ex-president Calvin Coolidge celebrated his birthday every 4th of July. The liberty bell hasn’t rung since 171 in fear that the crack may get worse. 15,000 people will become U.S. citizens over the holiday weekend, the ceremonies will be held at historical places like George Washington’s Mount Vernon and the National World War II Museum in New Orleans. Dress up your computer for the occasion! You can download this 4th of July wallpapers completely free! If you are not subscribed just write your email below to get awesome freebies from all of our blog posts! You won’t have to write it ever again. Once you have some t-shirt designs in mind for these holidays celebrations, you can use Placeit’s T-Shirt Design Templates to make them come to life! 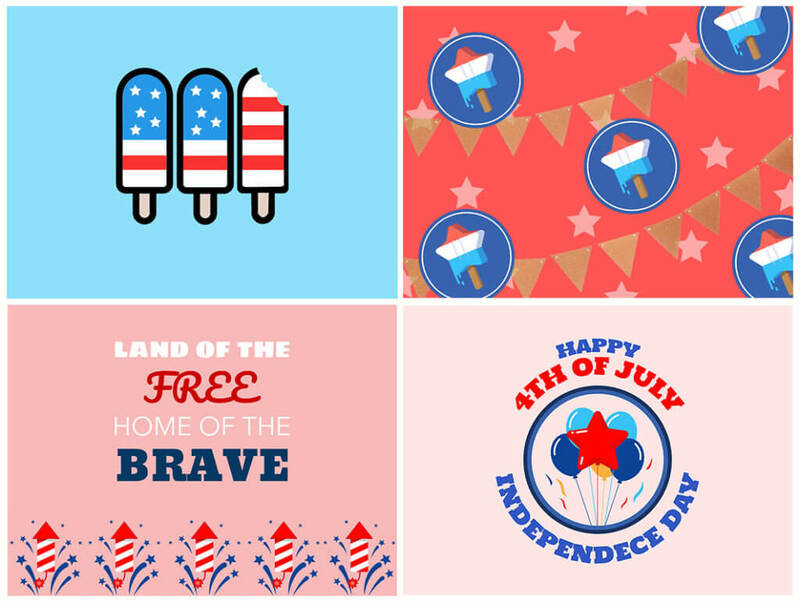 You can not only design 4th of July patriotic t-shirts, you can also create designs for your jerseys, hats, hoodies… plus, showcasing what your designs will look like once printed out is a breeze with Placeit’s T-Shirt Mockups, try them out! Let’s get started on those get-together plans with some awesome t-shirt designs for your whole family to brag about. 4th of July is coming! 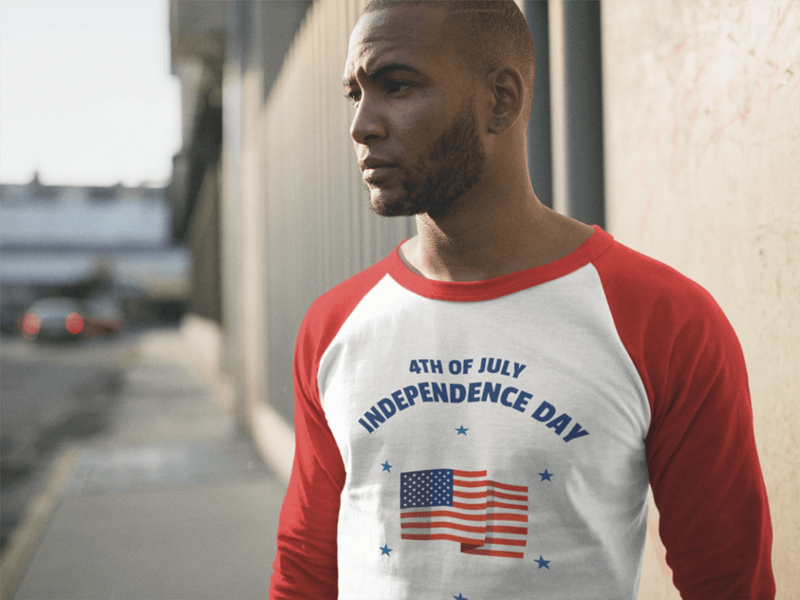 Whether you are planning to spend the day with your friends and family on an outdoor get-together, a baseball game or watch a patriotic parade, you can spice the holiday up with some awesome t-shirt designs to celebrate the American way! "My family just loved the t-shirts I made withPlaceit's t-shirt designer"